Connect with us now, and we'll reach out to you within 24 hours! As a client of an Evidence Based Birth® Instructor, you will have access to the special EBB Savvy Parents Prenatal class. These include the EBB library materials with evidence-based information on due dates, Group B Strep, big babies, eating during labor, inductions, Vitamin K, and much more. birth thrives when birthing people feel loved, connected & respected by those supporting them. We facilitate oxytocin + endorphins by creating deep relationships with our clients during our childbirth workshops. 6 week class (2 in-person & 4 meeting VIRTUALLY online). BIRTHING PEOPLE learn how to receive evidence-based care, COPING TOOLS, & advanced tips to create confidence & make birth so much easier! 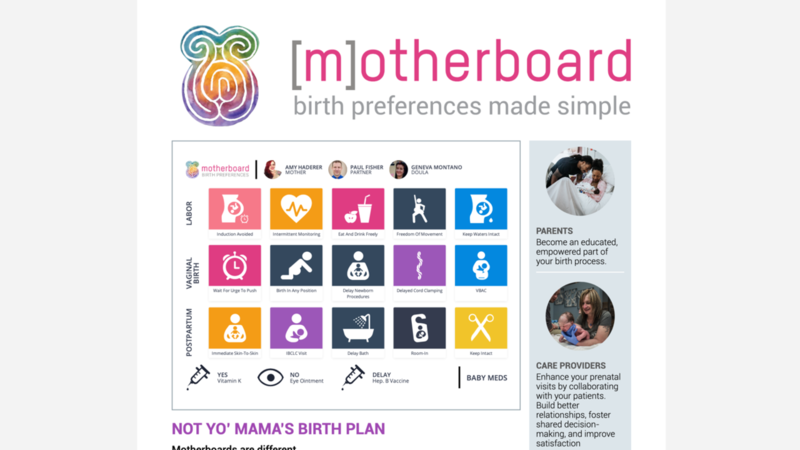 PARTNERS learn ADVOCACY, ACUPRESSURE, & decision making techniques around the possible birth choices. 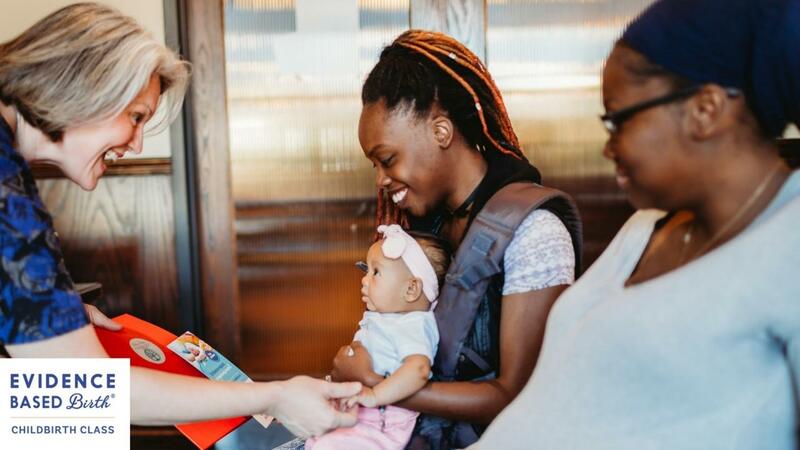 Additionally, our clients will have access to the EBB library materials with evidence-based information on due dates, Group B Strep, big babies, eating during labor, inductions, Vitamin K, and much more. 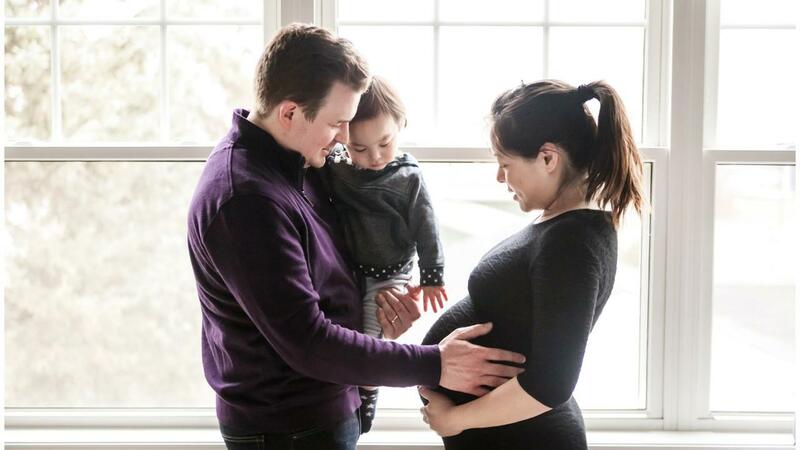 Clients learn medical-grade somnambulistic hypnosis techniques, creating a peaceful, relaxing & more comfortable pregnancy, a calm confident Birth Partner, and an easier, much more comfortable natural birth. Hypnobabies is a very successful 6 week complete childbirth education course. People learn “eyes-open childbirth hypnosis”, easily remaining deeply in hypnosis while walking, talking and changing positions; being as mobile as they would like to be during childbirth. One of our favorite aspects of Hypnobabies is the incredible about of Hypno-Tools PARTNERS gain. Join us for this wonderful 4 hour class designed uniquely for women and their partners who are preparing to birth after a prior (or 2) cesearean birth! Join us and envision your joyful birth! With a focus on physiologic, joyful, informed, powerful birth, we'll provide a comprehensive childbirth class with ADVANCED TIPS AND TRICKS. As both a Spinning Babies® Parent Educator & Aware Practitioner, we’ll integrate these amazing tools to help babies find the EASY way out. These are solutions that your OB & Nurse have never seen before! Spinning Babies reveals how the baby can find optimal positions for labor, and make birth less painful, and even pleasurable! Once a month we hold a Spinning Babies workshop, & we also do PRIVATE BREECH Workshops. One of our passions & areas of expertise is helping families plan for a Vaginal Birth After Cesarean. 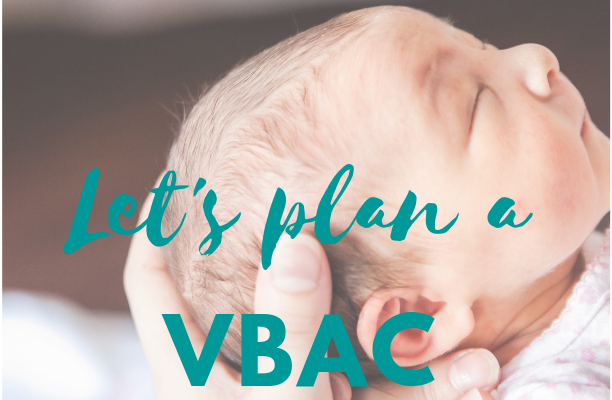 In this 4-hour workshop, we review the RESEARCH & SAFETY of VBAC. We also walk through refresher childbirth. MOST IMPORTANTLY, everyone will leave with powerful tricks to GET.BABIES.OUT & ways to make birth easier. Our carefully vetted, trained and professional doulas gently attune to your family's unique needs, maintain privacy, support your recovery, enhance your family's transition and are happy to help in any way. 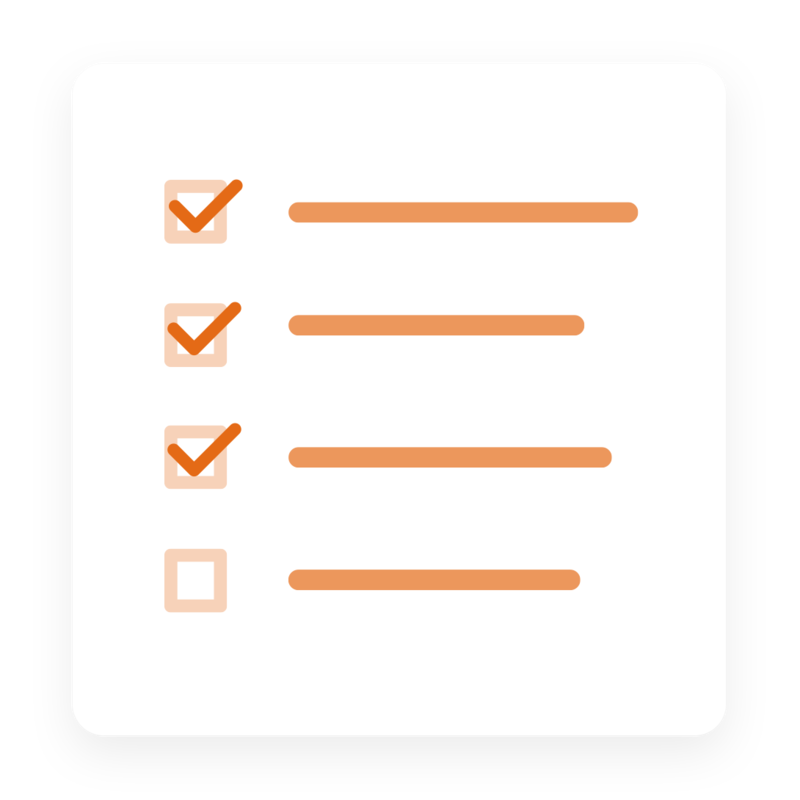 We offer flexible short-term and long-term contracts to meet your needs. Our postpartum doulas are extra in-home (or in-hospital) assistance with caring hands, provide breastfeeding & bottle-feeding support and education, offer newborn care instruction, experts in newborn soothing and nursery management, teach babywearing, perform light household tasks, offer relief from the isolation of new parenting, support parents in getting more sleep and are infant CPR trained. 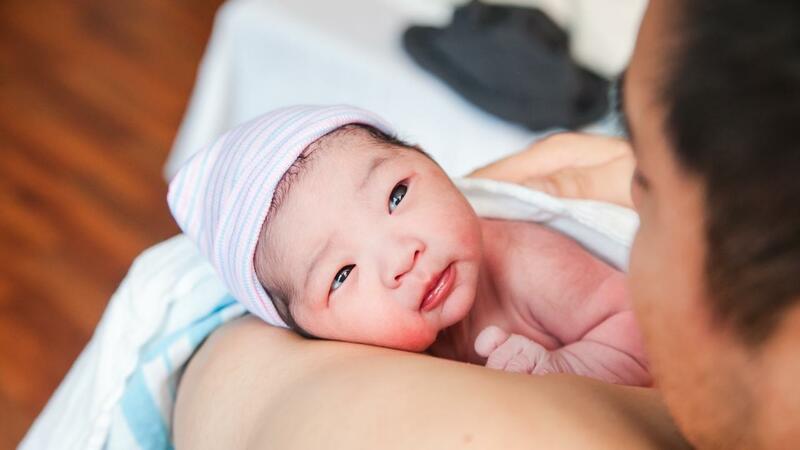 "For anyone that is thinking of partnering with a doula for their birth should look no further that 312Doulas. Heather and Victoria are extremely knowledgeable, passionate, thoughtful and caring"
"We wanted to try for a VBAC and wanted to find the best team to help us with this goal. We believe we ended up with the birth we wanted based on these factors. Heather was with us during labor and she was a constant support throughout. She encouraged me to try different positions and talked me through decisions that needed to be made in a calm manner. 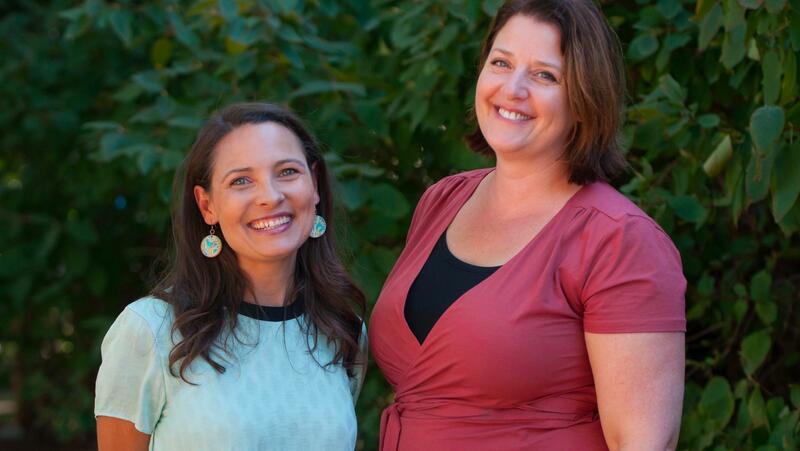 We are so thankful to have found Heather and Victoria and would highly recommend working with them to anyone looking for a strong doula team!" "I knew I needed Heather after I took her VBAC class - I told my husband that she was a game changer. Everyone else I talked to said similar things. The head L&D nurse at our hospital called her "magic", and the midwives I talked to said "She is the gold standard. I feel bad when my patients use anyone else, because I know that she's the best."" "I had interviewed 5 doulas before choosing 312 Doulas. Heather and Victoria assisted me with my pregnancy and labor/delivery and I am so incredibly grateful for their help. They are the best of the best and a wealth of knowledge and experience with everything having to do with a healthy pregnancy and childbirth. " "Heather & Victoria were just AMAZING through out my pregnancy. Heather was on call for the birth of my daughter & really helped me get through it. There was a few scary minutes when my daughter was a little stuck & Heather knew exactly what to do. I give all the credit to her for making me change positions, telling me where to put my hands, my foot & just taking over. My daughter was born 3 pushes later. If I didn't have Heather, I think it could have been a totally different outcome." "My family and I had an excellent experience with Victoria and 312doulas. We got a recomendation from a friend to use a doula (and specifically 312Doulas) for our first pregnancy/delivery and I am so glad we took their advice. From the first call with Victoria, I impressed with their deep expertise on the end to end process - from the pregnancy, delivery, the hospital experience and resources. It was AMAZING to always have someone to text or call and ask all of my questions to. I felt very cared for during the whole experience. Their online portal and resources were also incredible and I accessed them daily." "Let me begin by saying I will never have a baby without heather or Victoria as part of my team. I decided to hire a doula for the birth of my first daughter in 2016 and Heather‘s reputation (as best in the business) certainly preceded her. I fell in love with both heather and victoria during the prenatal visits and from there decided to enroll in Hypnobabies; this was taught by heather and my husband And I learned so much! After the most amazing birth of our first daughter, Ruby, with Heather by our side we knew we would work with 312 doulas again."